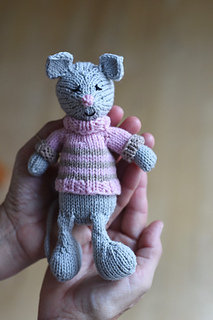 I’ve been having so much fun re-working the original Cozy Mouse pattern that is being released today for individual purchase here on BWC and also on Ravelry. 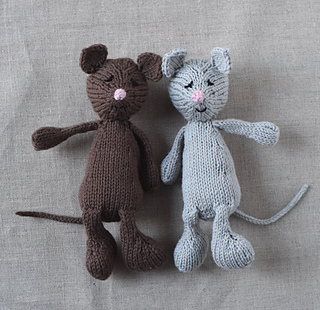 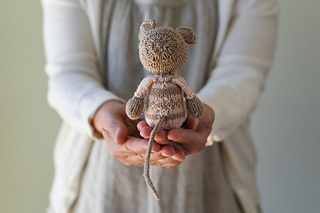 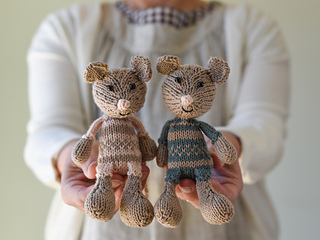 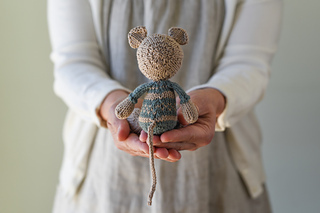 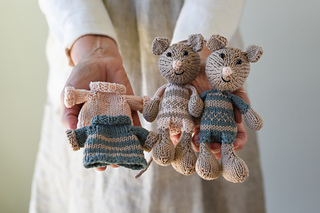 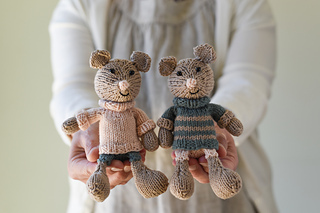 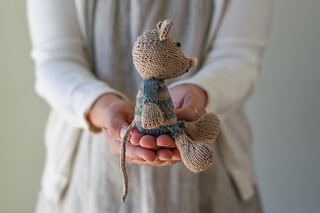 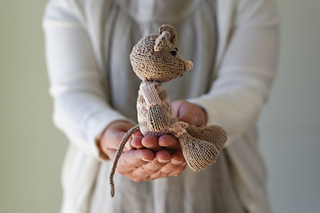 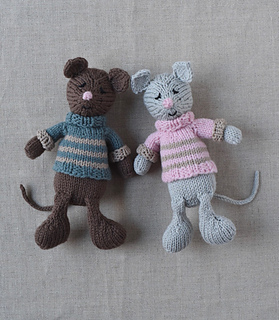 The original version of the Cozy Mouse pattern was in Taproot Magazine in the Weave issue. 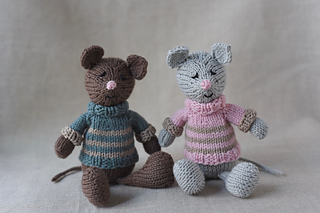 I have taken that original design and changed some of the proportions and colors. 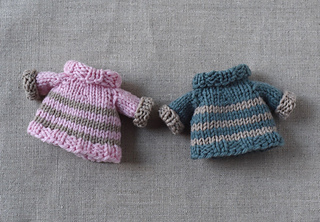 I’ve added a knit-in outfit to the body that has some simple colorwork and stripes. 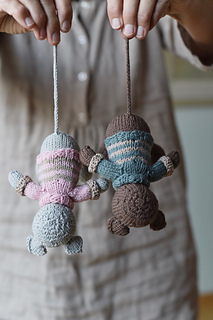 We’ve also added some helpful instructional photos to the pattern, which is always a good thing! 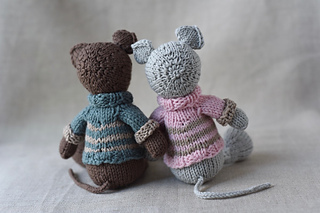 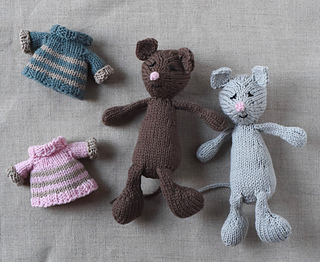 The pattern includes instructions for the mouse and the adorable separate sweater. 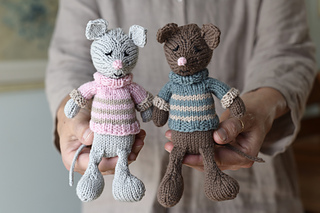 It’s such a cozy combination.